Our Best Ever Special Offer. 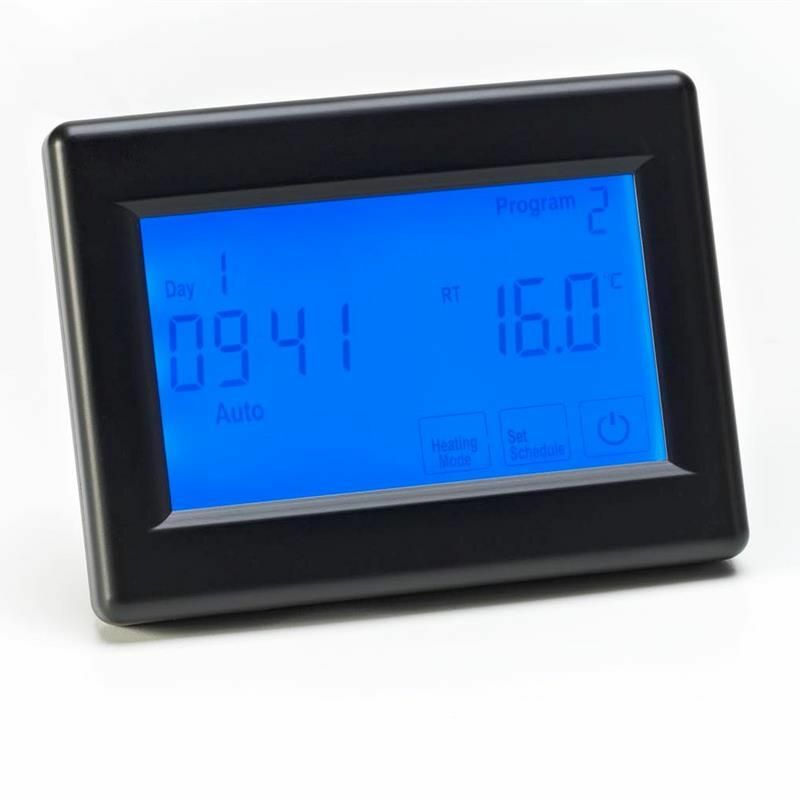 For a limited time only, recieve a Programmable Digital Thermostat completely free with your chosen floor Heating kit. 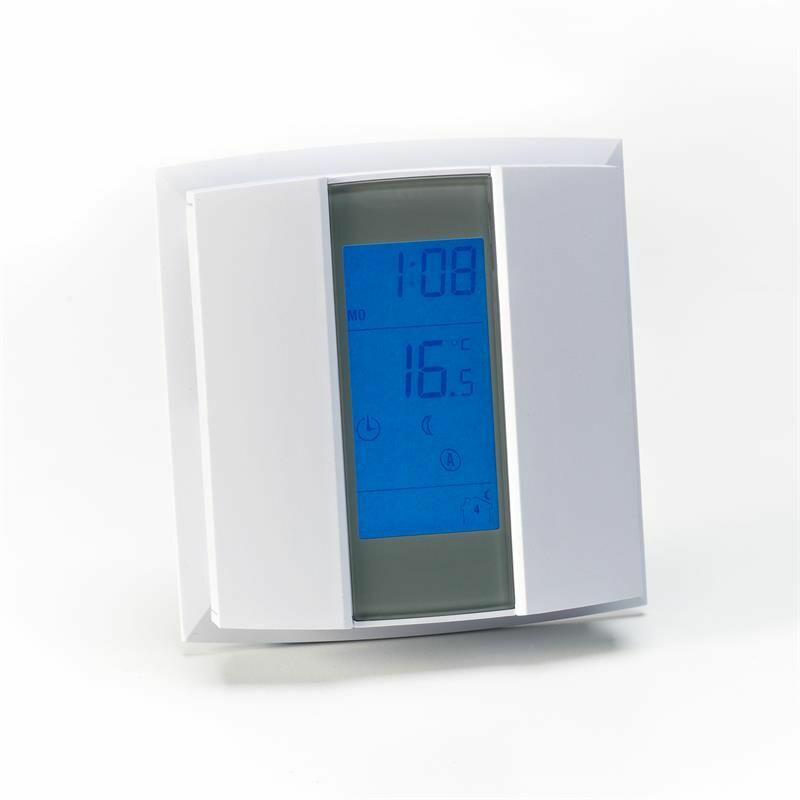 Free Thermostat options - AUBE TH232, TR200 Touch Screen, TR3100 (remote), Heatmiser Slimline. If you choose to upgrade to an alternative thermostat from Warmup or Heatmiser the price shown and the price you pay will be £48.00 lower than our standard web prices. THIS OFFER CAN BE USED IN CONJUNCTION WITH OTHER SPECIAL OFFERS. 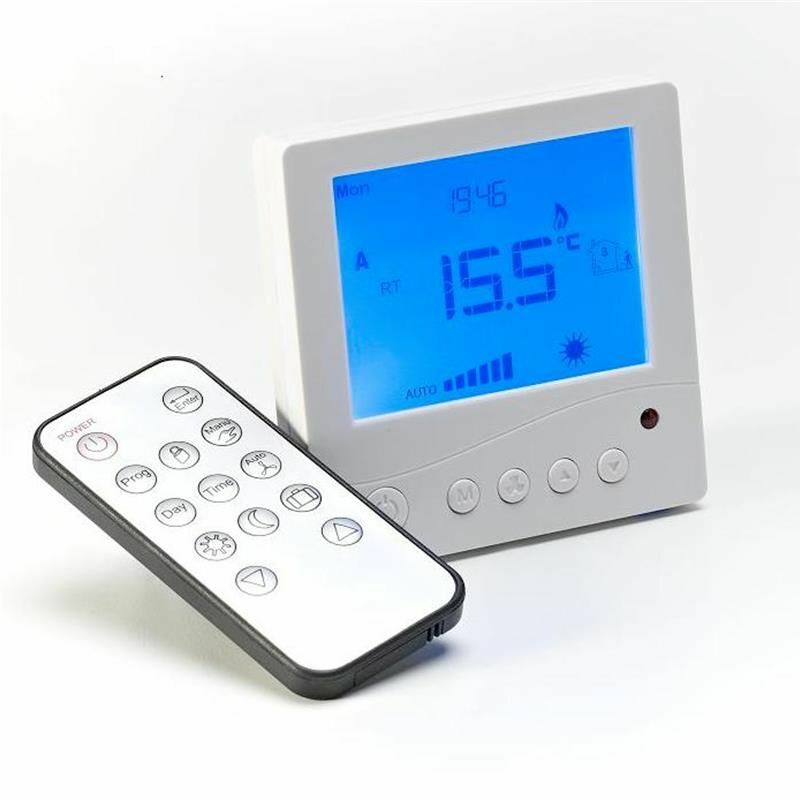 Conditions: You will only recieve a free or reduced price thermostat when selected as part of a complete heating kit, you will not be able to return the heating kit to us for refund without the thermostat - thermostat value may be listed on your invoice for intermal admin purposes.